These great blessings to Abraham are unconditional, they were promises made by God to his seed and to all the families of the earth, which means that everyone is at least entitled to the choice to receive or reject these blessings for themselves. Within this covenant is also the amazing promise that ALL families of the earth will be blessed through Abraham’s seed. There is a problem, however, many billions of people have lived and died upon this earth without ever having been blessed by Abraham’s lineage; does this mean that the covenant has not been fulfilled for them? 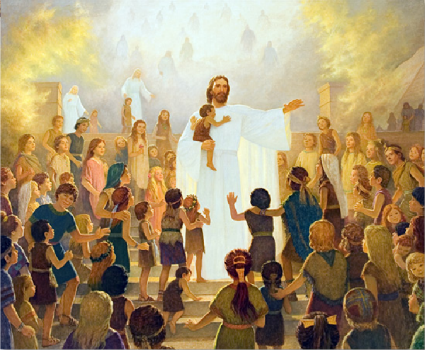 It is possible that the slaughter of the Nephites was done in part to rid the wicked of the people of God and their talk of adherance to commandments? Did they want to prevent God from fulfilling his covenant by cutting off their posterity thereby proving that God does not exist? So it becomes apparent that God’s covenants will be fulfilled and that even death is not an obstacle to the reach of the almighty and his power to fulfill his words. But how does he do this? It is a common belief among some major Christian sects to teach that anyone who has not accepted Christ (the mediator of the covenant), even if they have never heard of him, will burn in hell forever. But how can this be if the Abrahamic covenant promises blessings to ALL the families of the earth? This is what we will explore, and what we will discover in the end is something that is definitely worthy of the title “A marvelous work and a wonder”. 7 And because I said unto you that old things have passed away (the Law of Moses), I do not destroy that which hath been spoken concerning things which are to come. Even though the Law of Moses was fulfilled by the atonement of Christ, this didn’t mean that the covenant with Israel was fulfilled yet or that it would not be fulfilled just because the Law was no more. It had been fulfilled to many since the covenant was made to Abraham, but it was not yet all fulfilled because there were many yet to be born and many who had died not yet receiving of these blessings. This covenant would not be fulfilled until it extended to all families of the earth just as God promised Abraham. 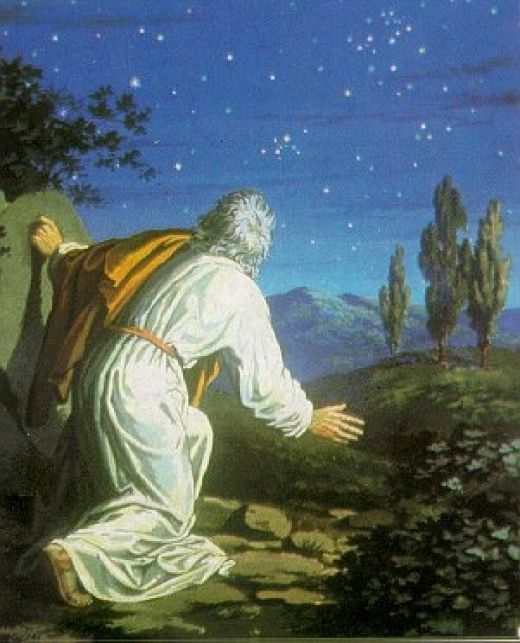 Throughout 3 Nephi, the prophet Mormon selected the words of Christ that are applicable to our generation concerning the fulfillment of this covenant and he quotes Christ relative to the covenant itself, how it will be fulfilled and the specific sign that would herald the commencement of this great fulfillment. Before we continue with the words of Christ to the Nephites, it’s important to see what the Book of Mormon has to say about the fulfilling of this covenant and that is what will be explored in part 2.